KEA is surrounded by great Waterkeeper activism, and we are partners with keepers in a lot of clean water efforts in North Idaho and the Spokane River. 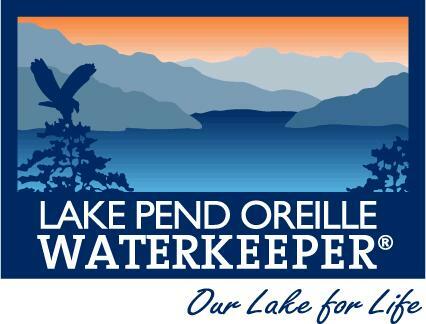 In an email we received yesterday, Lake Pend Oreille Waterkeeper, our water quality neighbors to the north, announced the appointment of a new waterkeeper, replacing founding keeper Jennifer Ekstrom who is moving on to new adventures. Shannon Williamson takes over as the new Lake Pend Oreille Waterkeeper next week. Shannon is a high-powered PhD marine scientist and professor who has authored or co-authored more than 20 peer-reviewed scientific journal articles and several chapters in graduate-level textbooks. We’re really looking forward to working with her.